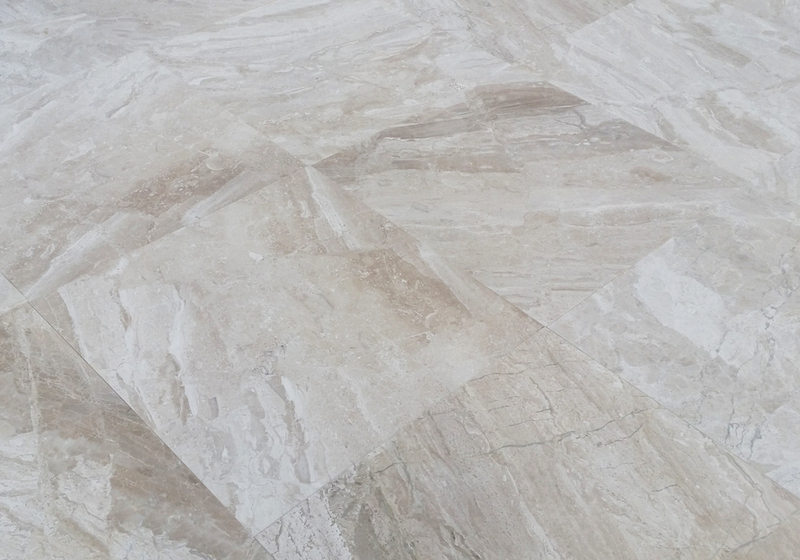 Welcome to our Turkish travertine and marble tiles web site! 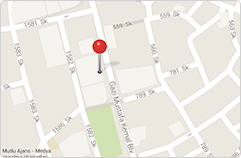 You will find what you are looking for in here. 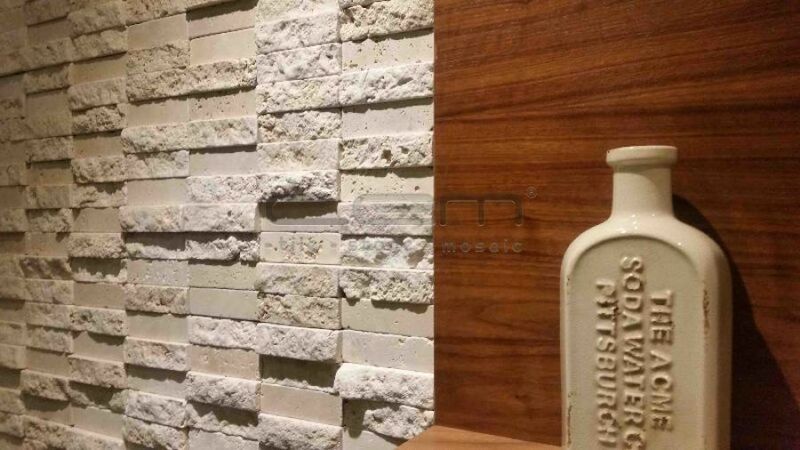 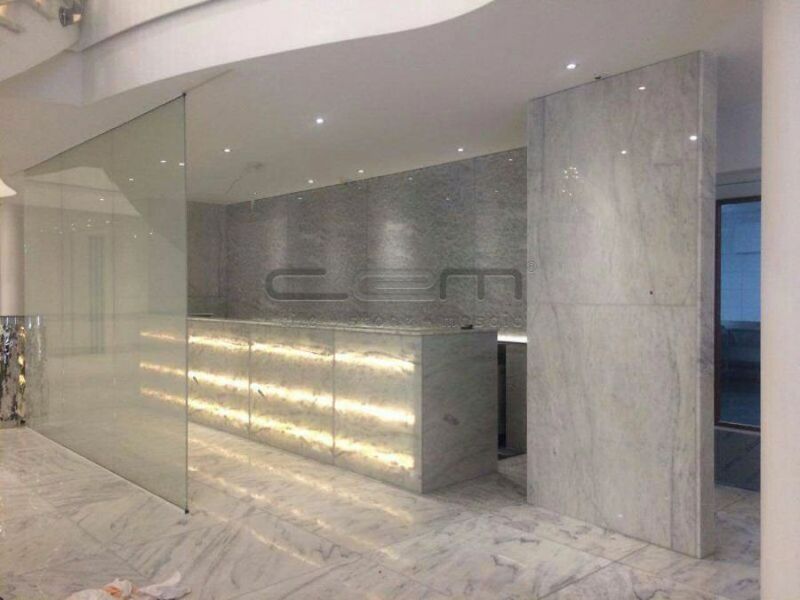 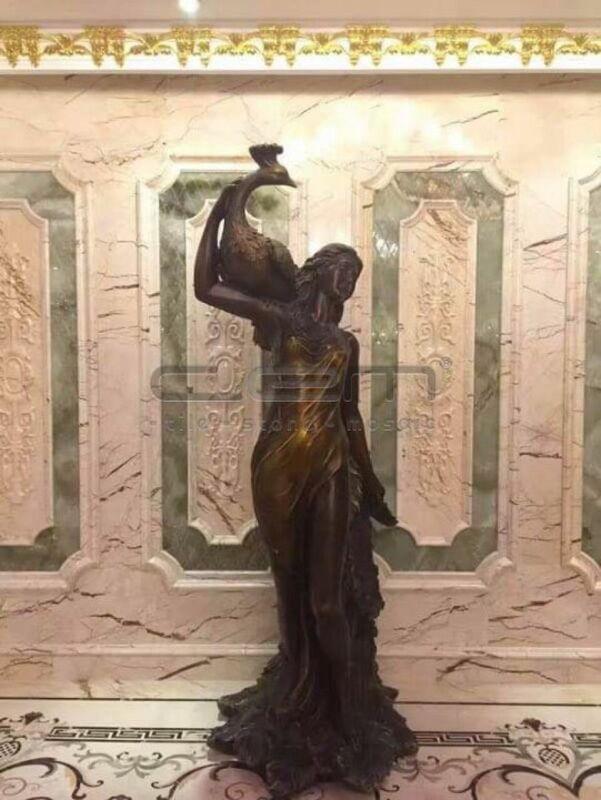 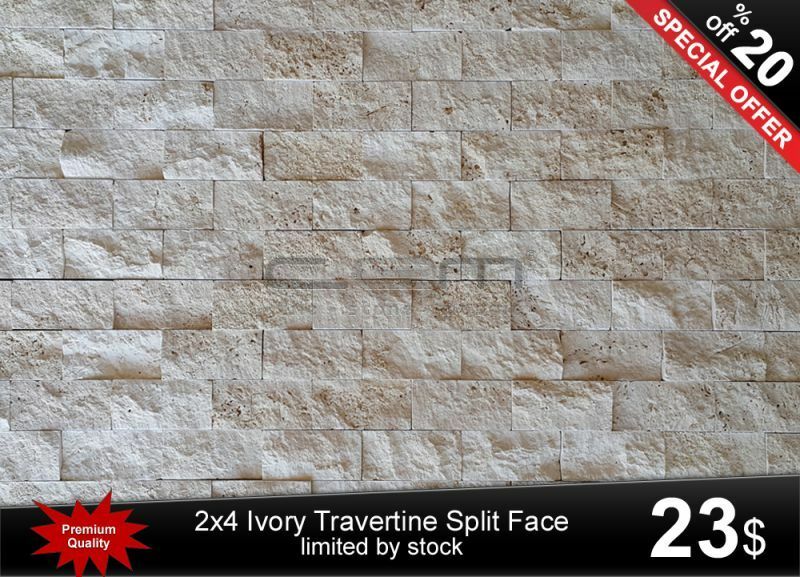 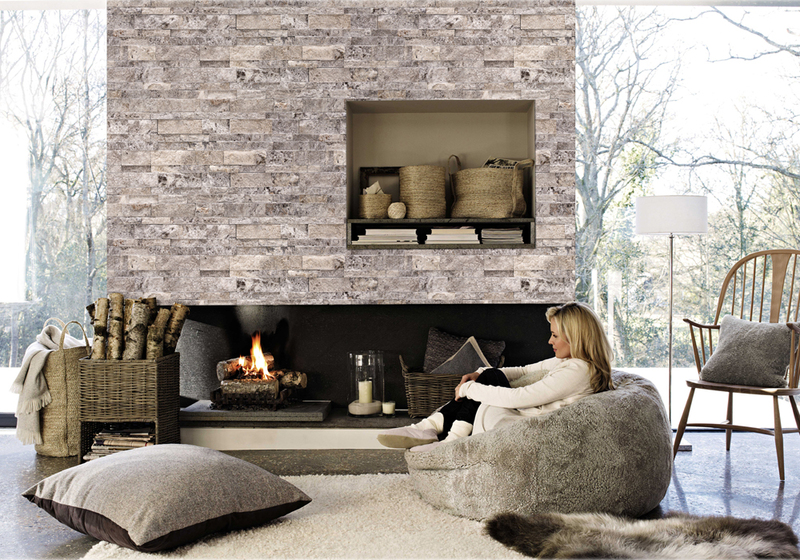 Natural stone tile, All kinds of travertine tiles, all kinds of marble for your walls and floors. 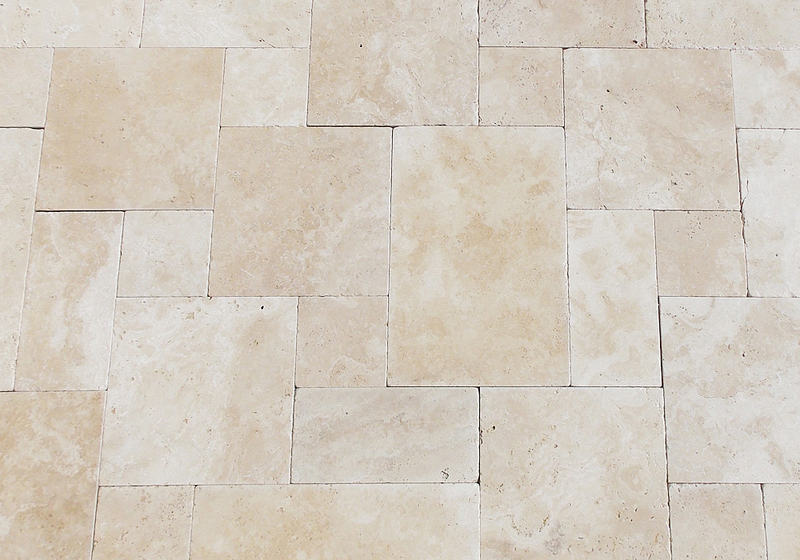 Turkish travertine and marble tiles website. 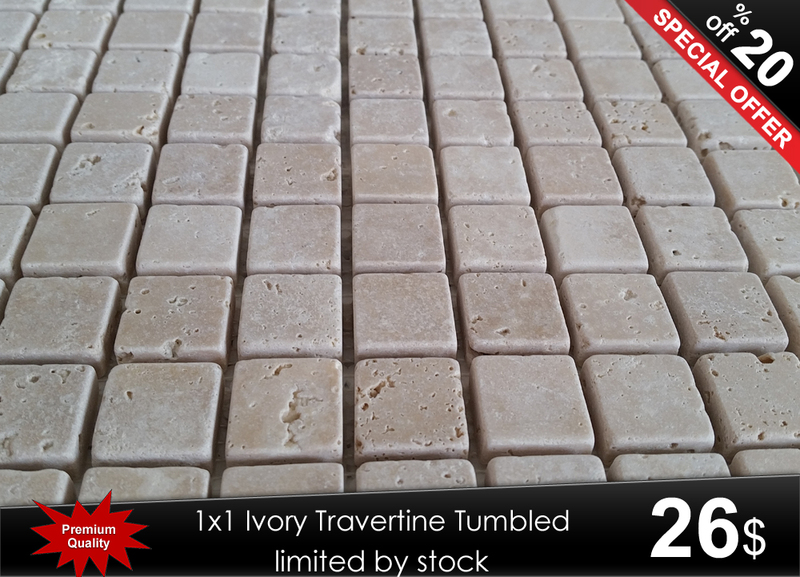 Travertine and marble tiles for floor and walls. 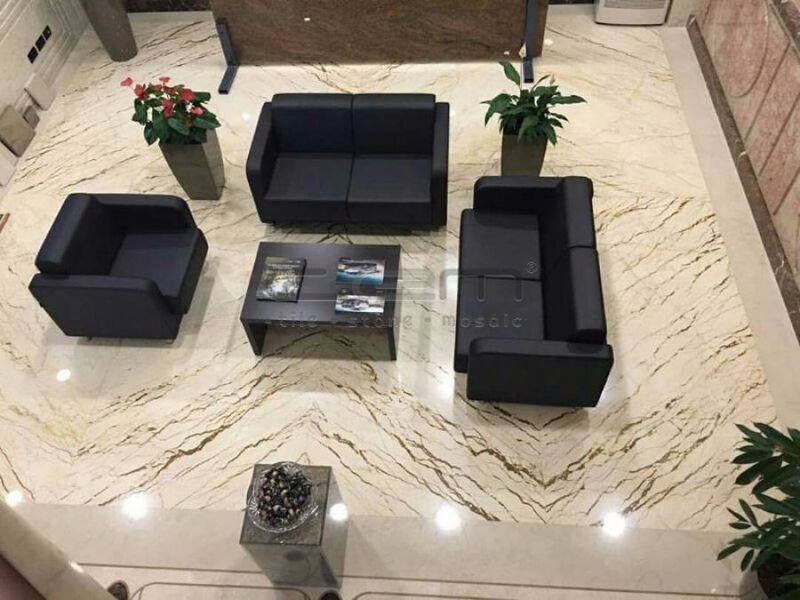 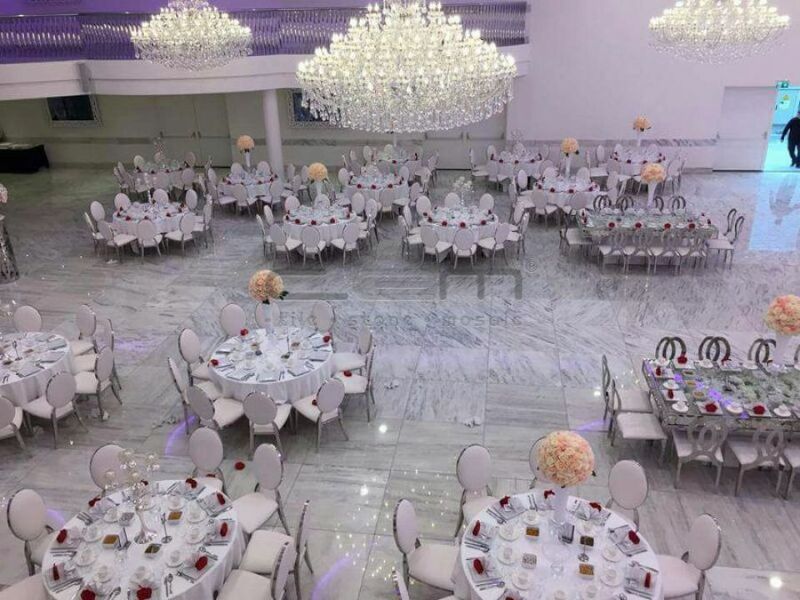 Travertine tile, travertine mosaic, travertine slab, marble tile, marble mosaic, marble slab, travertine pavers and tumbled stone.